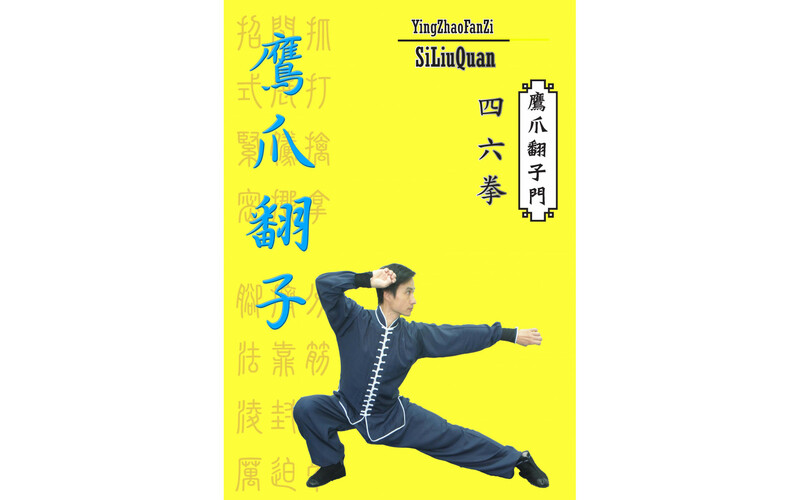 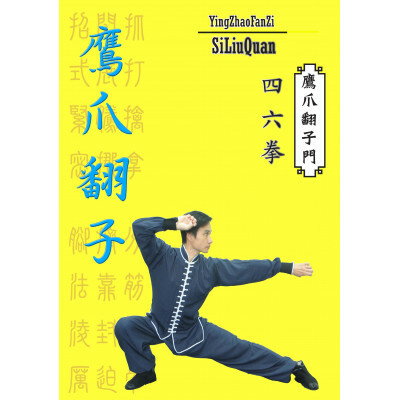 Si Liu Quan is an intermediate level routine of the Eagleclaw family. 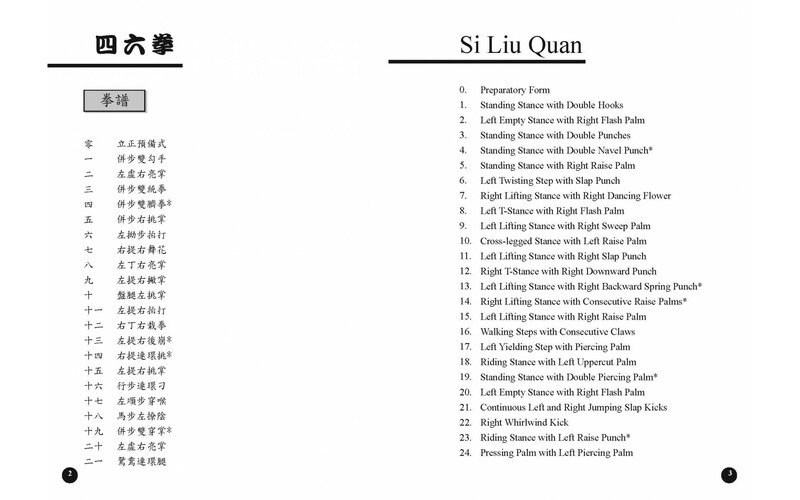 “Si Liu”, literally means“Forty Six”, represents its number of movement. 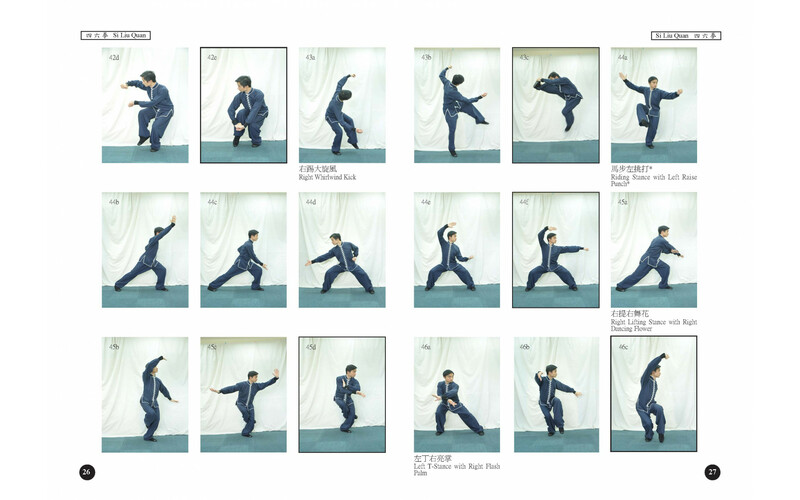 The rhythm of the routine is swift and sharp, characterized by the hand skills of grab and grips. 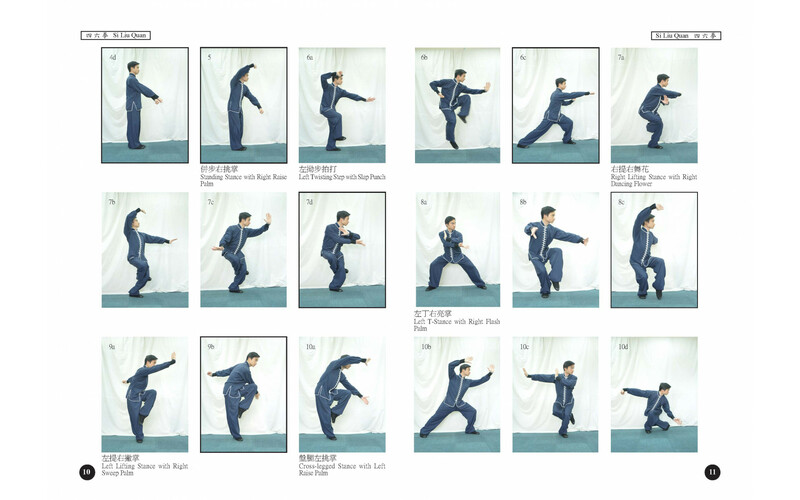 The footwork on the other hand is featured by its dexterous turning, jumping and crouching.